Bitcoin Core Has Been Steady Despite Many Catalysts This Week. However DAPS Token ($DAPS) Has Surged Along With The Bitcoin File ($BIFI). The cryptocurrency market has been on fire for most investors despite what the mainstream media says. Above all, the CNBC Fast Money Traders say that Pot Stocks in2018 are the new cryptocurrency from 2017. Do you believe that? Well, no doubt Pot stocks have beaten most Crypto stocks. However, do you buy, sell or trade the right altcoins? Recently, The DAPS Token ($DAPS) Surged Along With The Bitcoin File ($BIFI) While Bitcoin Core Has Remained Flat. Bitcoin Cash Dogecoin and Either Have Been Relatively Flat Too. What Other Cryptos Are Surging? When Did DAPS Token ($DAPS) Surge Along With Bitcoin File ($BIFI)? First of all, The DAPS Token ($DAPS) Surges over ninety-two percent on October 8, 2018. Above all, this altcoin has done $370,449 worth of volume in the past day and is currently trading at $0.000294. 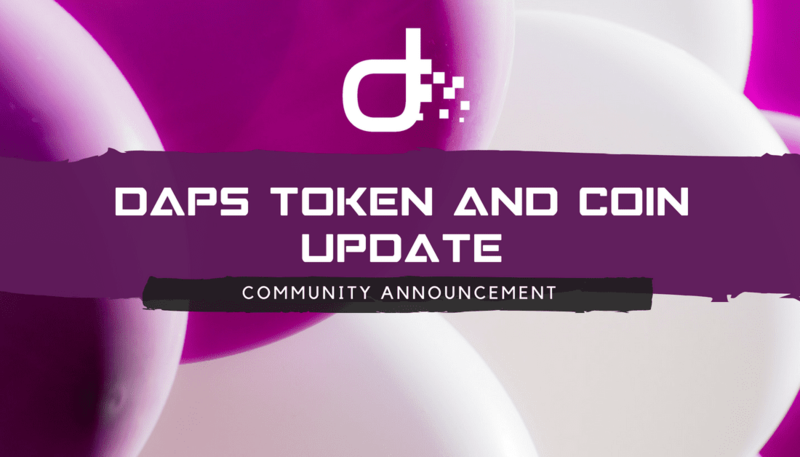 Congratulations to all of the folks that make money trading The DAPS Token ($DAPS). Another big runner on October 6, 2018, is The Bitcoin File ($BIFI). Above all, this altcoin surges up over fifty-six percent in the last day. Furthermore, this coin has done $230,507 worth of volume and is trading at $0.005415. While this is a nice gain, this is the third biggest gainer according to the cryptocurrency prices on Army Of Bitcoin. Moreover, the second bigger winner on the last day is the TaTaTu altcoin. The TaTaTu atcoin trades under the symbol $TTU. This coin surges up more than eighty-five percent in the past day. Most importantly, the TaTaTu altcoin has done $211,781 worth of volumes and trades at $0.211582. · What Are The Best Bitcoin & Crypto Stocks To Buy? Which Cryptocurrencies Took The Biggest Losses In The Past Day? Are You Wondering Which Cryptocurrencies Took The Biggest Losses In The Past Day? No Worry, The ArmyOfBitcoin.com has your back. First of all, The Bytecent cryptocurrency is the biggest loser. Furthermore, this altcoin trades under the symbol BYC. In the past day, the altcoin has lost more than sixty-two percent of its prior capital gains. 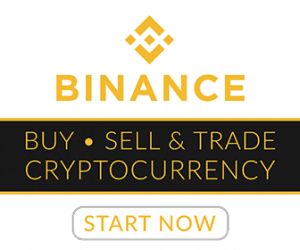 Moreover, this cryptocurrency trades at $0.059410 and has done $68,278 worth of volume in the past day. The second biggest loser is SpreadCoin ($SPR), which decreased in price over sixty-two percent. Furthermore, this altcoin trades at $0.042248 and has only done $107,904 worth of cryptocurrency betting volume. Indeed, The SpreadCoin ($SPR), Bytecent ($BYC), TaTaTu, DAPS Token ($DAPS) And The Bitcoin File ($BIFI) Have Been Big Movers. 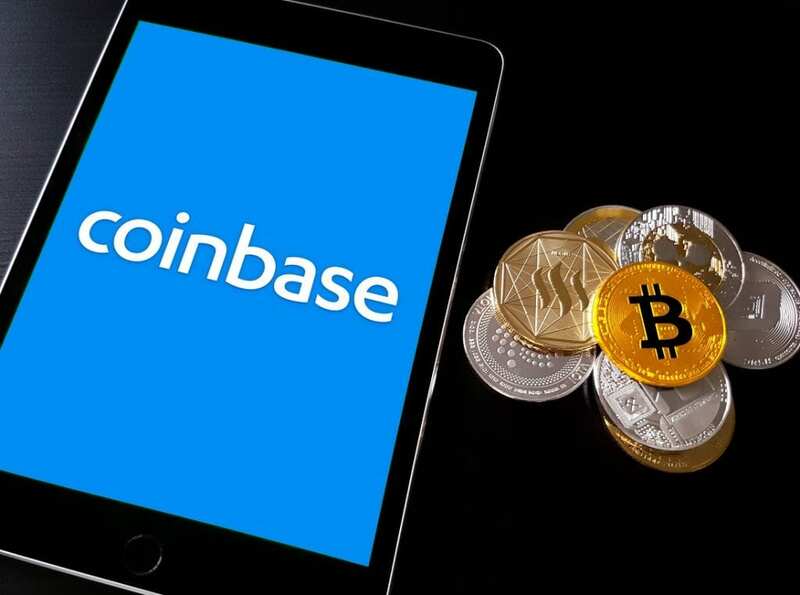 However, the price of the “Coinbase Bundle” has been flat. 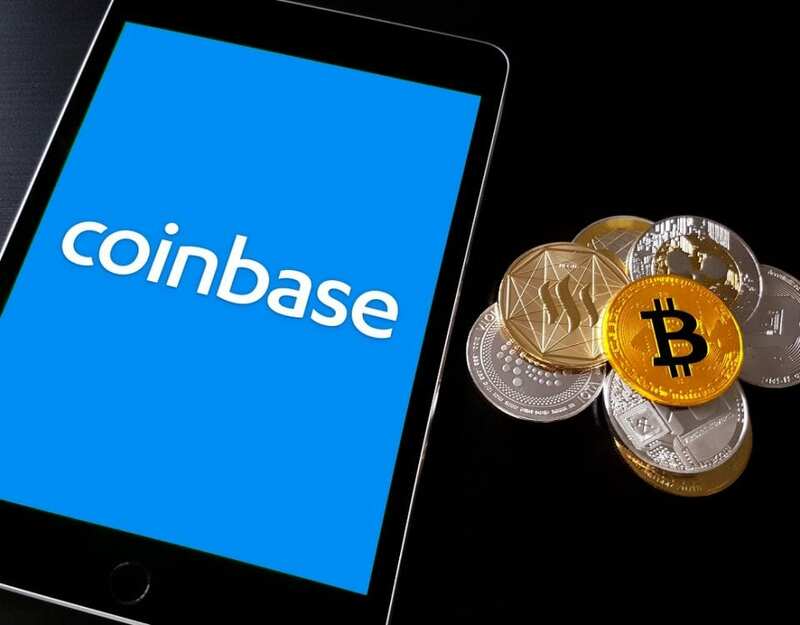 Have you heard of the Coinbase Bundle is five cryptocurrencies including Ethereum Classic. Overall Ethereum Classic, Bitcoins, Ethereum, Litecoin, Bitcoin Cash and Ethereum have been flat overall. Furthermore, they took a small loss in the past twenty-four hours despite great news over the past week! Previous News Article: Google Play Deletes Vietnamese Gambling Apps Says Calvin Ayre? DAPS Token ($DAPS) Surges Along With Bitcoin File ($BIFI). Army Of Bitcoin Is Your #1 Cryptocurrency News Source On The Internet.